SAI is thrilled to announce new academic partnerships with two of Europe’s leading design institutes. 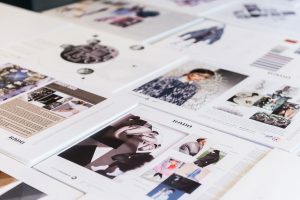 The addition of Master’s programs at Instituto Marangoni (Milan and Paris) and Polimoda (Florence) will give students the opportunity to pursue graduate-level coursework in a wide range of design-related fields, including Design Management, Fashion Design, Creative Direction, Fashion Buying, and many more. Istituto Marangoni (IM) is a premier fashion and design school with its roots in Milan – Italy’s fashion capital. Founded in 1935, Marangoni has evolved to offer its career-focused programs at IM campuses around the world, including in Paris. At Marangoni, students’ creativity is cultivated through coursework that pairs theory with practice. 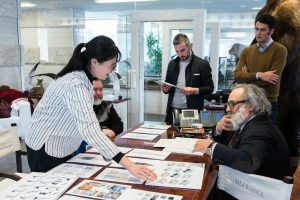 Students from around the world converge at Marangoni to be challenged and engaged, and, under the guidance of leaders in their fields, grow to become the very best designers. SAI offers numerous Master’s courses at IM Milan lasting 9 months, and at IM Paris lasting 15 months. Located in the heart of Florence, Italy, Polimoda provides cutting-edge fashion education to students from around the world. 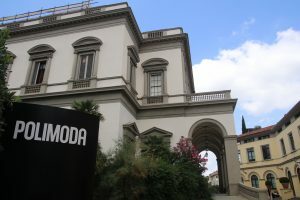 In addition, Polimoda maintains deep connections to the luxury fashion industry in Italy and beyond. 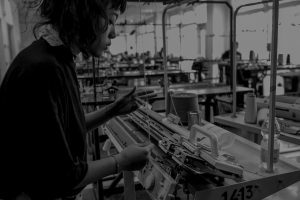 Polimoda’s educational model emphasizes the intersection of fashion and business, and prepares students to become leaders and visionaries in their field. SAI offers numerous Master’s courses at Polimoda, each lasting 9 months. To learn more about Polimoda click here.